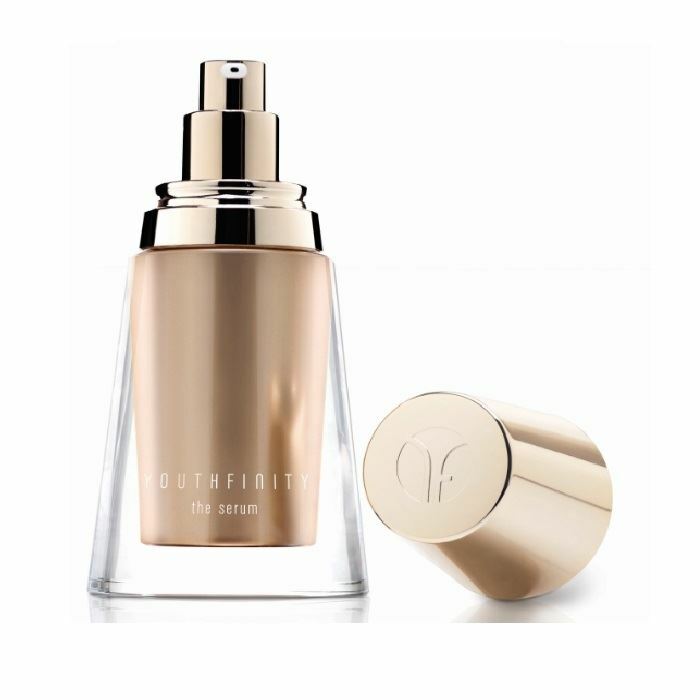 Youthfinity® The Serum is powered by the exclusive Infinite Rose Complex to release you free from stressors that attack your beauty inside and out. The Complex helps your skin resist damage, helps rejuvenate matrix proteins and helps reveal youthful vitality*. *Based on in vitro testing of key ingredients. INFINITE ROSE COMPLEX* contains Alpen Rose, Evening Primrose, and Infinite Tripeptide to release your skin free from stressors that attack your beauty inside and out. Formulated with an additional active ingredient (menyanthes trifoliata leaf extract) to target skin proteins. The Complex helps skin resist damage, helps reveal skin’s youthful beauty‡. ‡Based on in vitro testing of key ingredients. 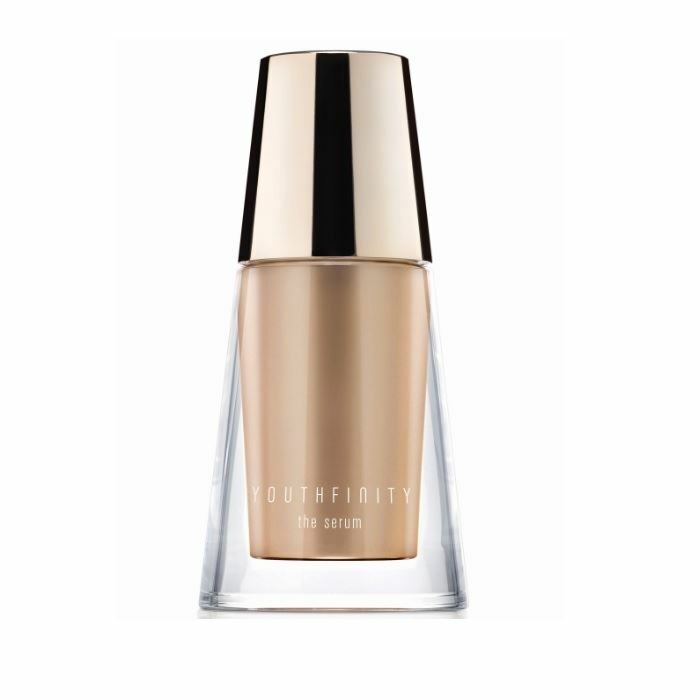 Use The Serum morning and evening, after toner/softener, before moisturizer. For the ultimate sensorial experience and effectiveness, try this massage application technique to elevate your skin’s transformation. Resist: Alpen rose helps your skin resist damage from external stressors. Rejuvenate: Evening Primrose helps rejuvenate structure of the skin. Reduce: Infinite Tripeptide - With vitality-preserving technology infused, so your skin’s youthful beauty can be revealed. Formulated with an additional active ingredient to help reveal youthful vitality as skin feels renewed from within. +Results based on an independent consumer study in which women used the product morning and night.